A prominent gay congressman in Brazil announces that he is leaving his job and fleeing the country because of increased death threats. 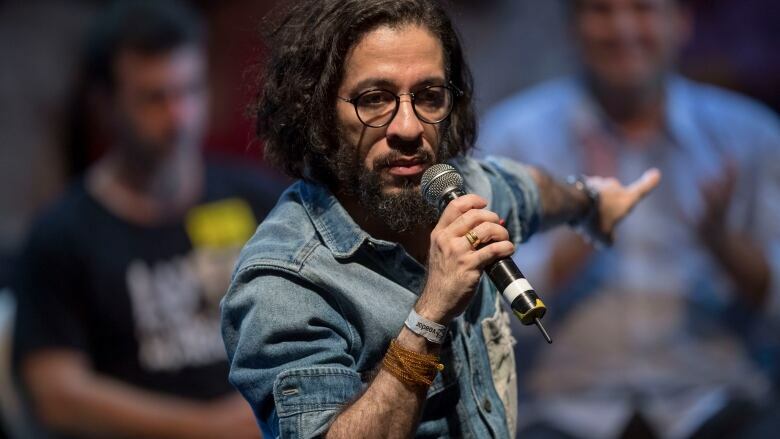 Jean Wyllys, an openly gay Brazilian congressman, said on Thursday he will not serve the new term for which he was re-elected due to death threats and plans to now live abroad. But Wyllys's Socialism and Liberty Party (PSOL) said his seat in Brasilia will go to a substitute lawmaker who is also gay: Rio councilman David Miranda, the husband of Pulitzer Prize-winning U.S. journalist Glenn Greenwald. 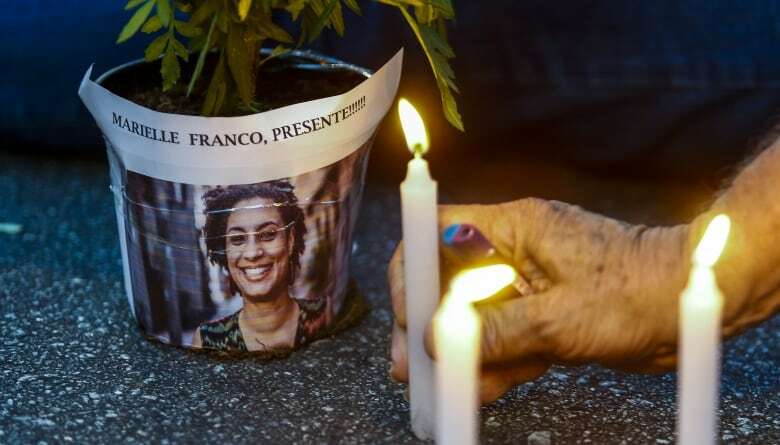 Wyllys said in a newspaper interview that the climate of violence in Brazil, which had one of the world's worst murder rates last year, had worsened since the October election of far-right President Jair Bolsonaro, who has disparaged gays and other minorities. 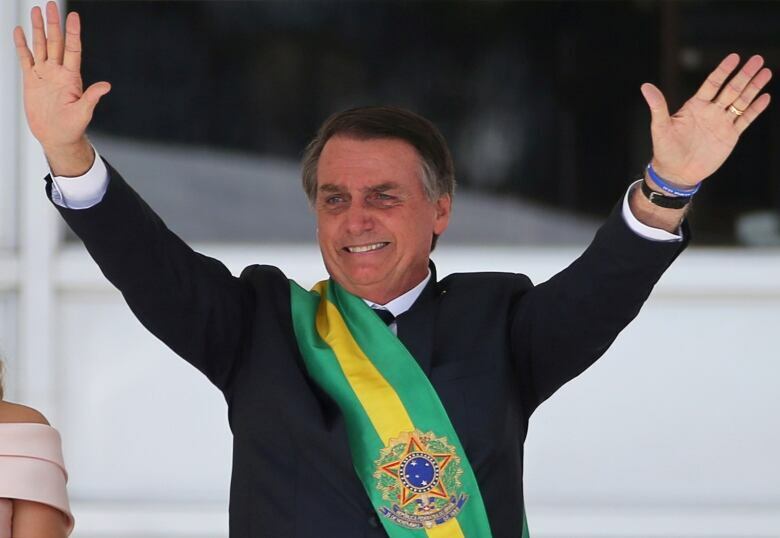 "It was not Bolsonaro's election itself," he told Folha de Sao Paulo newspaper. "It was the level of violence that has increased since he was elected." A legislative aide in Brasilia confirmed that Wyllys will not return to Brazil from his current travels in Europe. The presidential press office declined to comment. "I don't want to sacrifice myself," he told Folha. "I want to take care of myself and stay alive." The last straw, he said, were revelations that Bolsonaro's son Flavio had employed on his Rio state assembly staff relatives of a fugitive former police officer suspected of involvement in Franco's assassination in March. "To preserve one's threatened life is also a strategy to fight for better days," he said in the newspaper interview.